Don’t forget your turkey reservations, only about 10 birds left. Only birds over 15 pounds available. The fall greens looks fabulous! 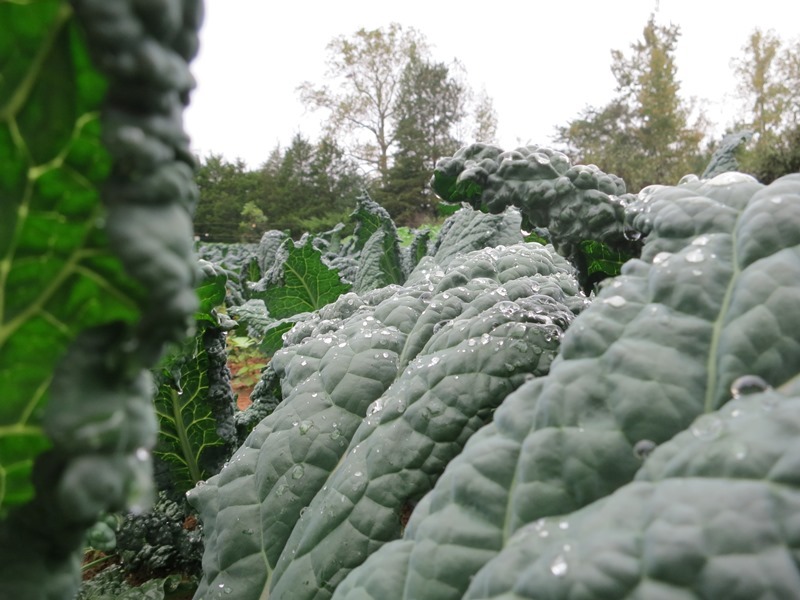 More Broccoli Raab, tender Spinach and Collards. Lots of the sweet and tender Little Gem lettuce and the first Green Boston. Beautiful Lacinato Kale and Bok Choi. Sweet Red Onions. In herbs we have Cilantro and Italian Parsley. Plenty of the amazing Baby Ginger root. Maybe the first Beets. The last week for the pepper roaster and a small supply of sweet peppers this week with Red Bells and Red, Yellow and Orange sweet Corno di Toro’s. Rounding out the sweet peppers are Purple Bells and Cubanelles. In hot peppers a fair amount of Anaheims but the demand and special orders continue to be huge. Lots of Poblanos for stuffing and other uses. In the rest of the hots we have Passillas, Jalapenos, Serranos, Cayennes and some of the Picante Pimentos. In not or rarely hots more of the Aji Dulce (the habanero without the heat) and the appetizer Japanese Shishitos and Spanish Padrons. Since we will be missing this Saturday and then you will be “in Italia” may we please ask for a Thanksgiving turkey, the smallest you have left? Have a great trip! Buon viagio!